Five years ago I fell in love with a pretty bath bomb, sitting on a shelf, wrapped in pink polka dot paper and decorated with two tiny hearts. My desire to create my own unique product was too great to ignore – my journey of discovery started right then and there. 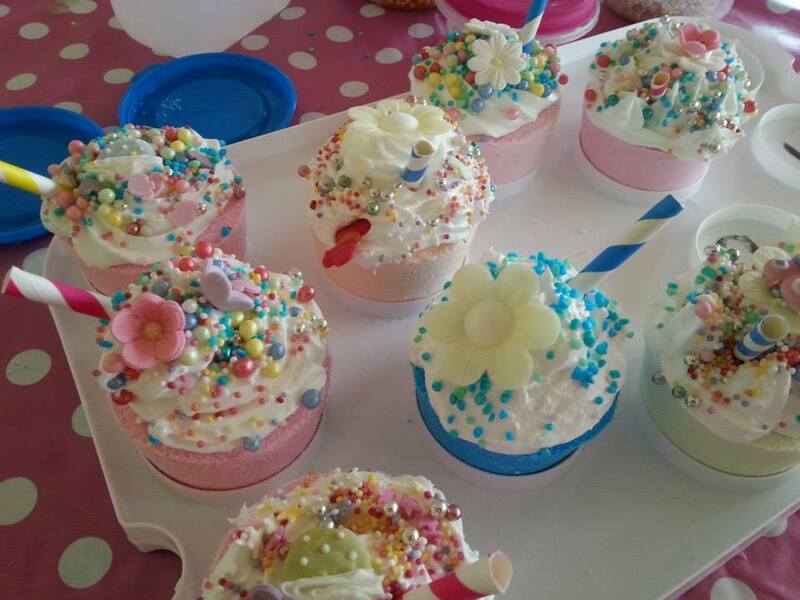 So, through tears and mess and failures and experimentation the beautiful Bath Fizz & Melt Cupcake Bath Bomb was born…. my creation…. my masterpiece. 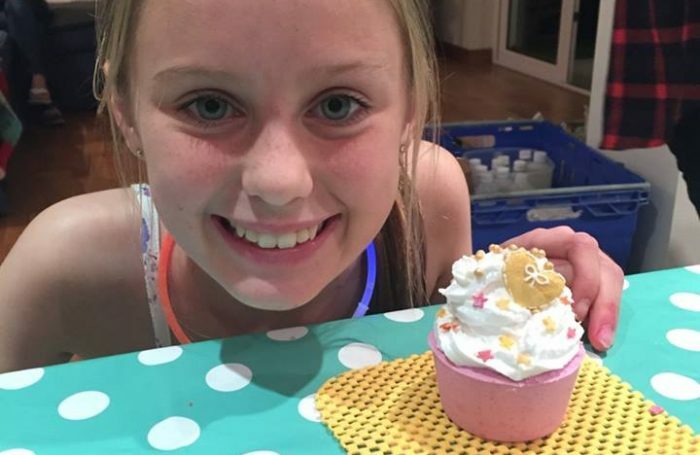 Since then, Bath Fizz & Melt have introduced the Cup Cake and Swamp Cake Bath Bombs to some of the most wonderful children, young people and adults across Northern Ireland via the Birthday party and Workshop experiences. Brill party! 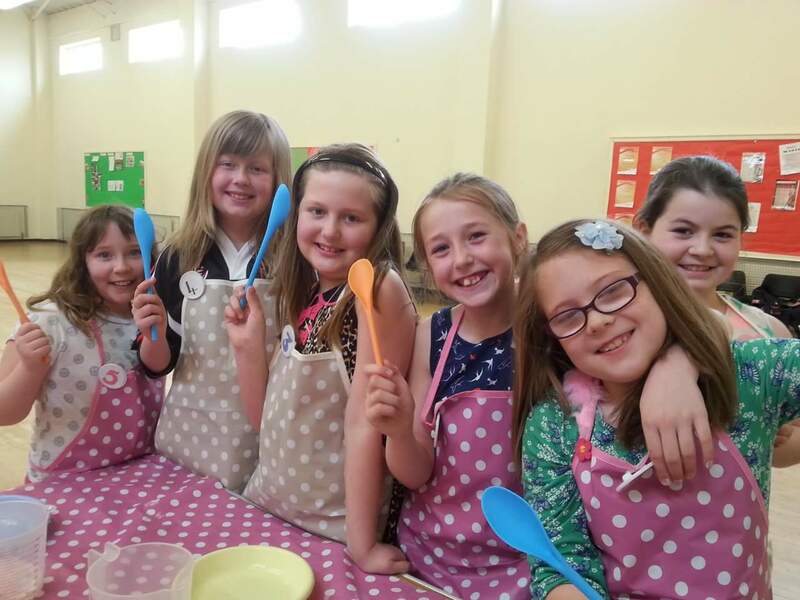 All the girls age 7 - 17 had a great time!!! Looking forward to plenty of fabulous, fragrant bath times. Thank you Siobhan and Jenny. Thank you so much. 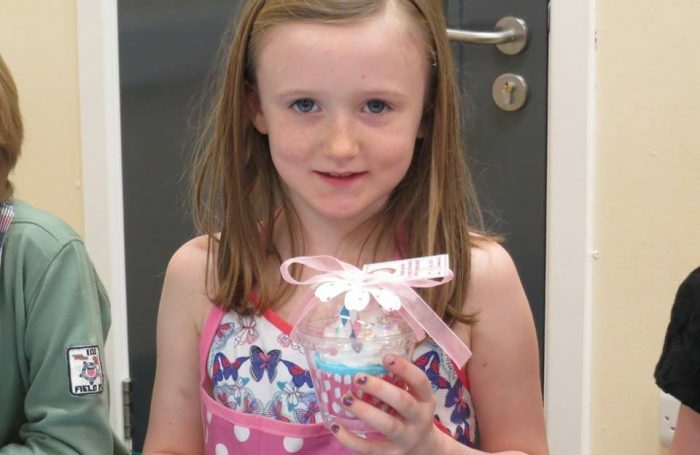 Alice and her friends loved making their cupcake bath bombs. It’s so refreshing to have someone who is organised and fun to entertain the kids. Love what you do! Thank you so much for coming to Trudy’s party. All of the kids loved the whole experience. You kept them captivated the whole time. The party was something a little bit different. Thank you so much for attending Lefia’s party to-day. 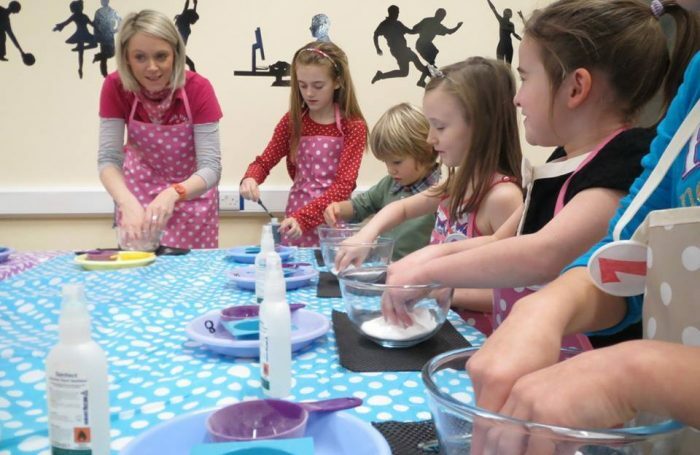 All the kids (and the adults) had a great time creating their masterpieces. Olivia said it was the best birthday party ever! 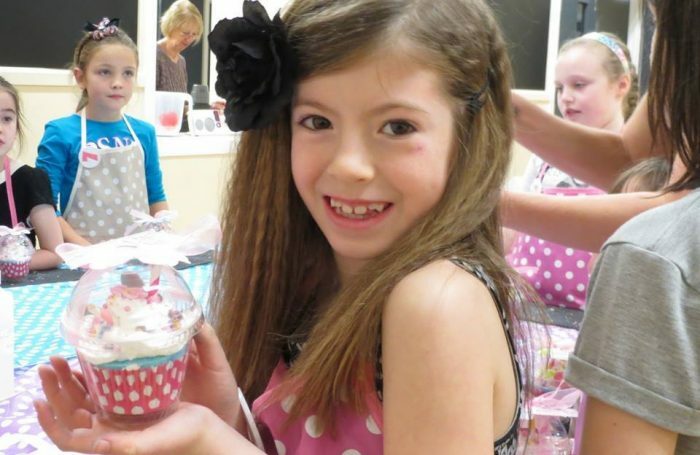 Thank you for hosting Ellie’s party. It really was something different and no stress!! Ellie and her friends loved it. Siobhan, you explained everything clearly to the girls so they knew exactly what to do and when. 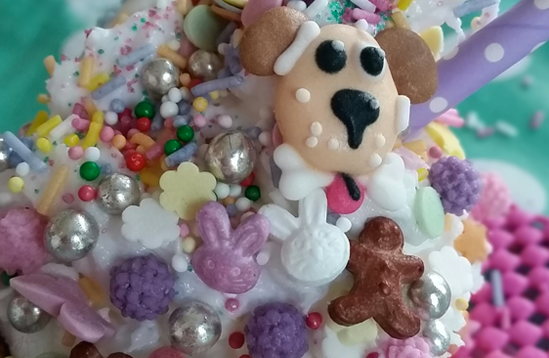 It was one of the smoothest and stress free parties and I will be highly recommending you to other Mums. To bring joy of achievement and the thrill of creative effort into the lives of the young, the old and everyone in between. To deliver the best in all we do.